Whisky Tasting Events. 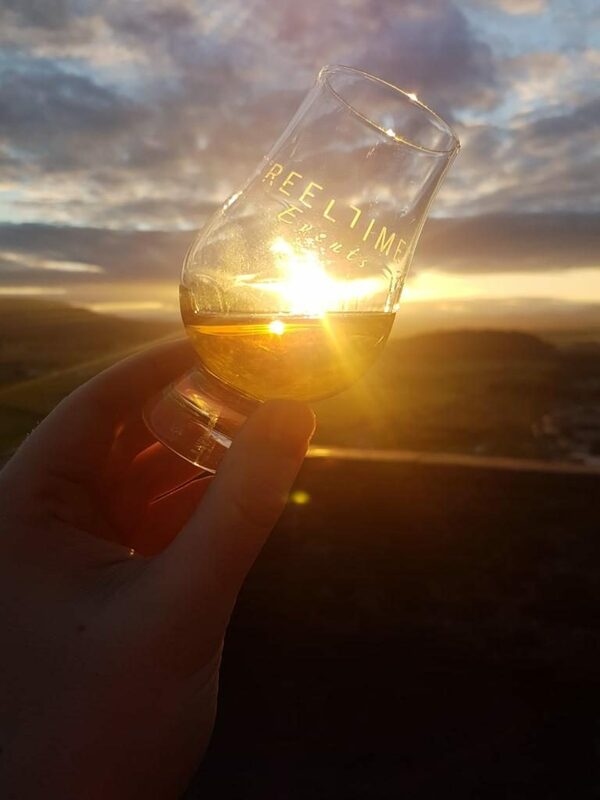 To give your guests an evocative and memorable taste of Scotland then look no further than the Reel Time Whisky tasting events. Whether it be a connoisseur style presentation for groups of up to 40 guests or a market stall tasting for larger groups. The latter works well for conferences where guests can dip in and out of the tasting to sample at their leisure. Leaving them free to socialise and network in a relaxed cultural environment. Guests will sample 3 or 4 contrasting styles of single malt whisky. 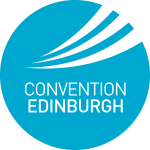 We cater for all levels of expertise and experience. Our emphasis is on educating and informing guests on how to get the most enjoyment out of their whisky. We take pride in introducing guests to new styles and experiences. Our expert taster will stimulate all of your senses and take you on a fun whisky voyage, (no travel included!). Watch our Whisky tasting video on YouTube. If you would like a more diverse and contemporary whisky tasting try our “Speakeasy Experience”. You will be introduced to 2 contrasting styles of single malt by a whisky expert. Our mixologist will then use the very same whiskies to create 2 delicious cocktails for guests to sample. For guests looking for an exclusive whisky experience. We can host a connoisseur tasting. 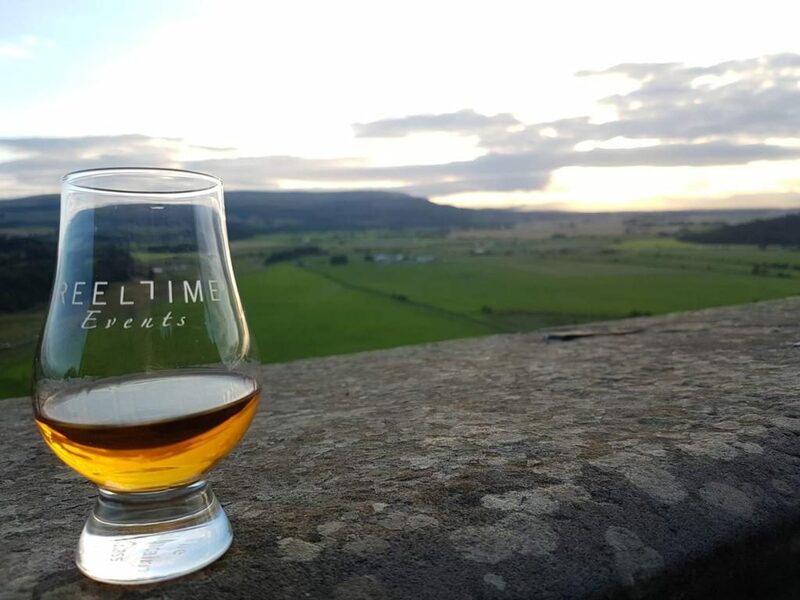 Perfect for those with more experience of whisky tastings, or wanting to sample some of the most unique offerings available. We scour the trade for 4 of the most interesting styles of single malt to present to our guests. The range typically consists of a younger but unusual whisky (less than 15 years old) and 3 older expressions. Historically our tastings have included older whiskies ranging from 18 to 39 years old, sourced from specialist independent bottlers so guests are unlikely to have sampled them before. This style of tasting is suitable for smaller groups of up to 25 guests and any leftover whisky is distributed as prizes for our (usually) hysterical tasting note challenge. Our bespoke connoisseur tastings provide a unique insight into the world of prolonged maturation and how this has influenced new trends in the whisky industry. All whisky tastings include crystal glasswear, malt whisky, expert taster and whisky tasting props.